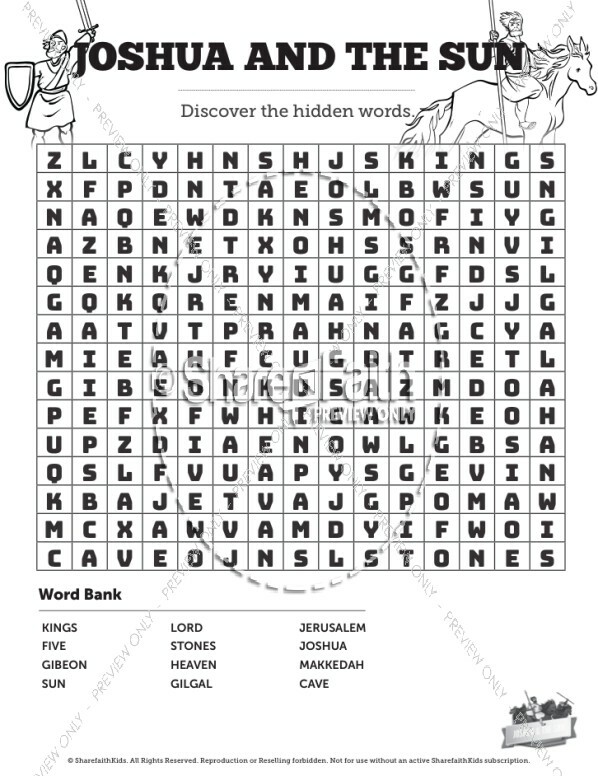 Do your kids like solving puzzles? 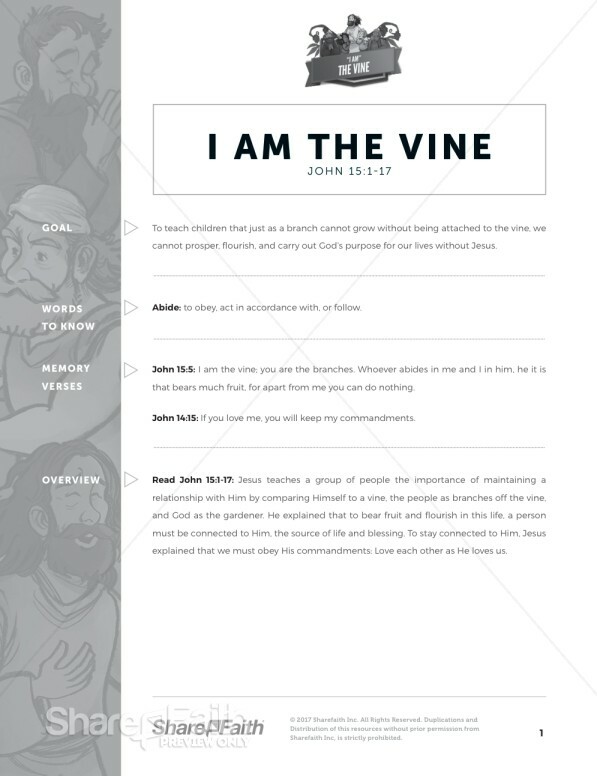 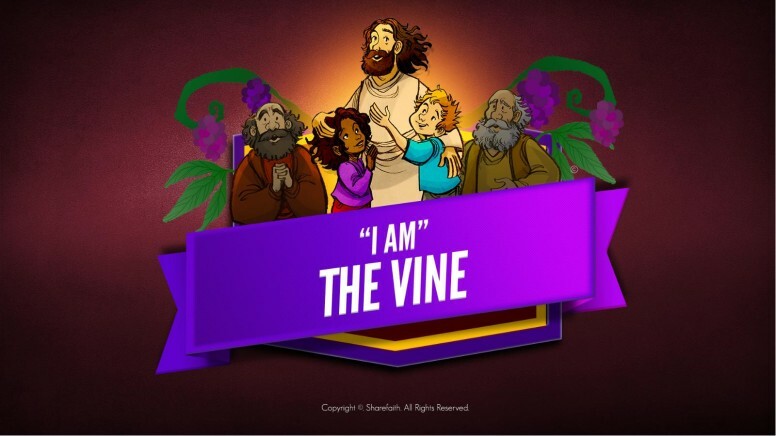 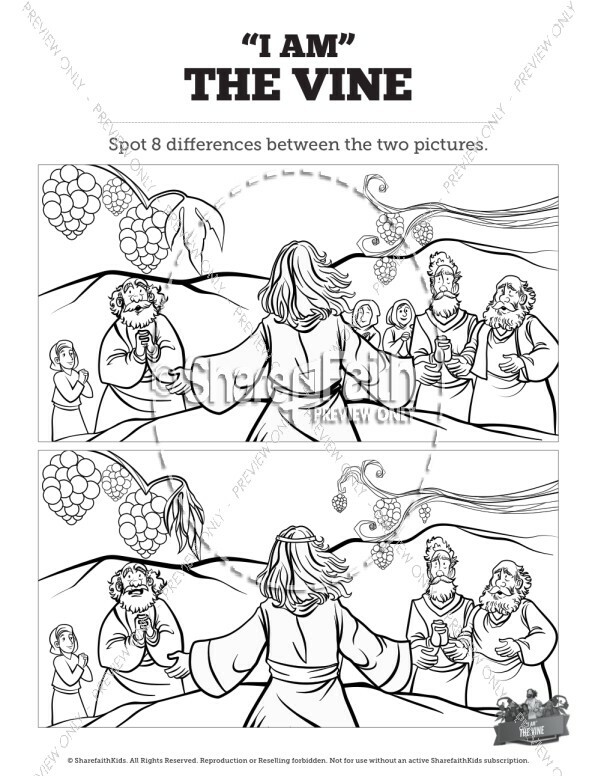 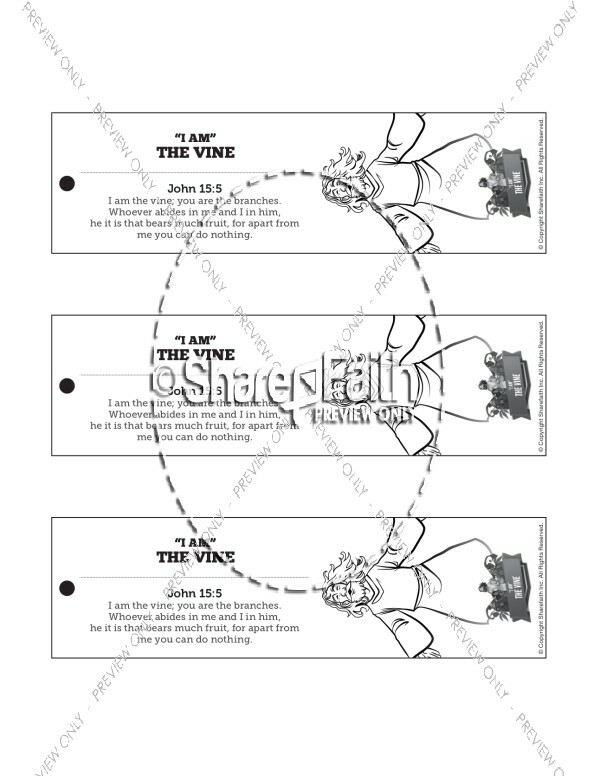 Then they are going to love this John 15 I am the Vine Kids Bible Activity. 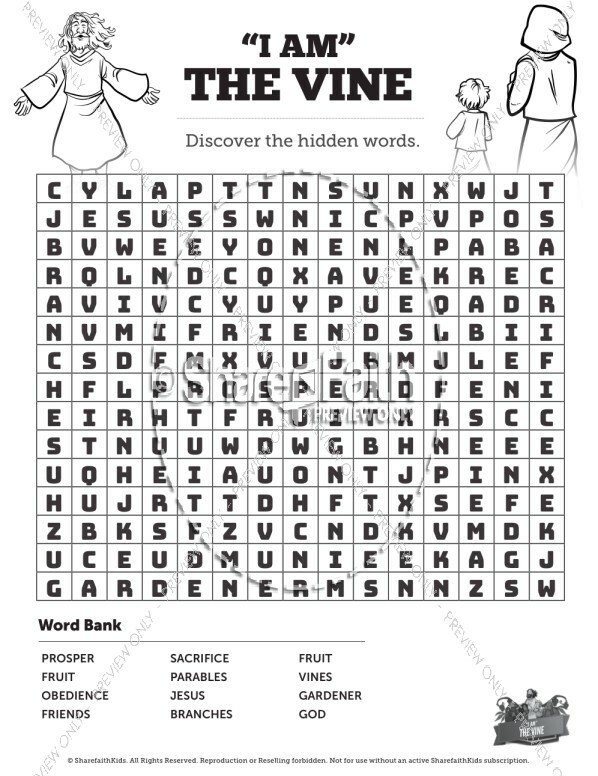 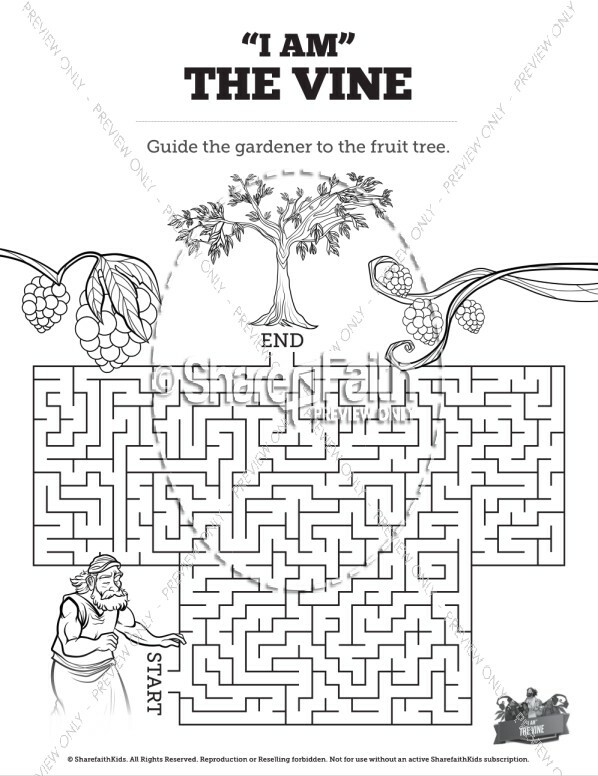 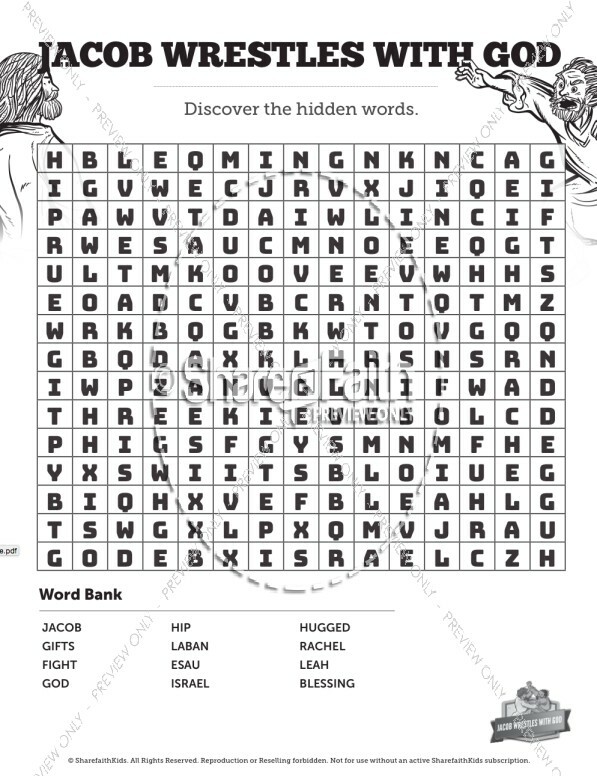 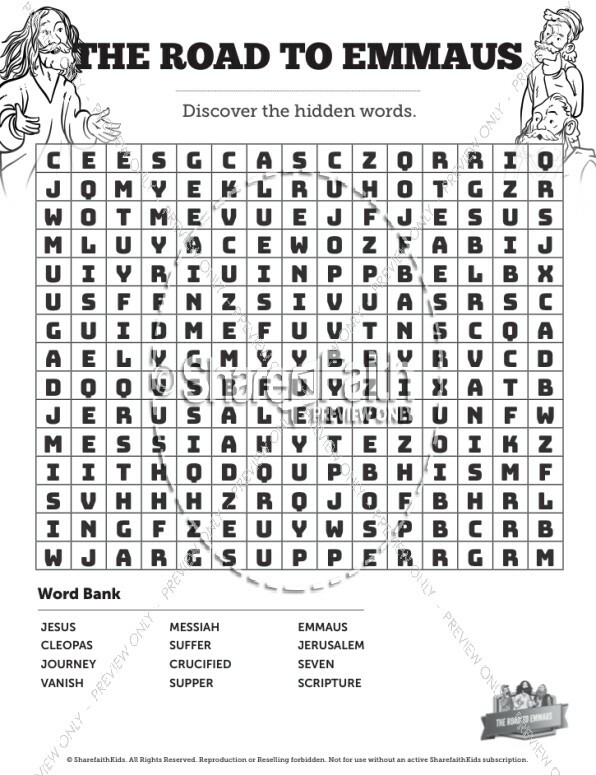 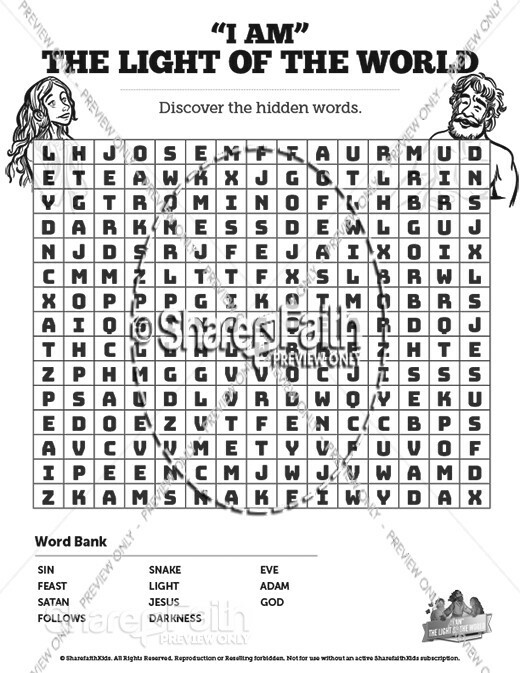 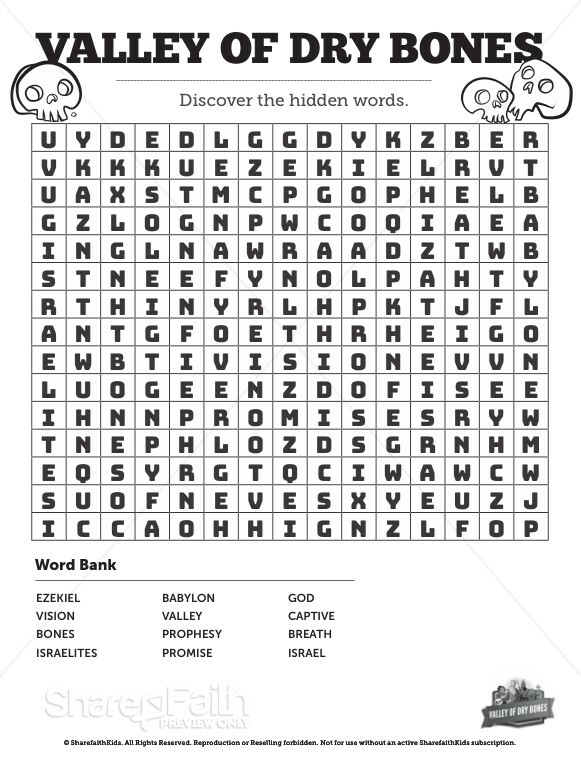 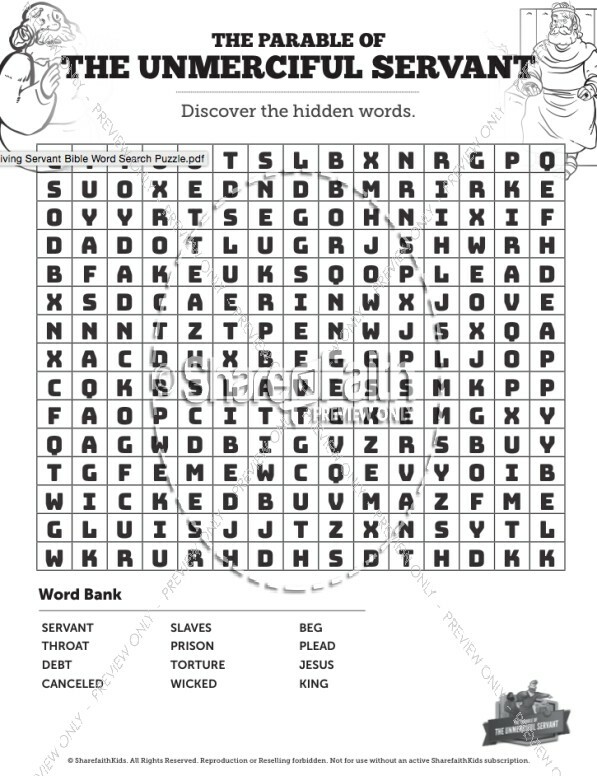 Filled with big ideas and key terms from the I am the Vine Sunday School lesson, this Bible Word Search Puzzle is a must-have for your classroom!